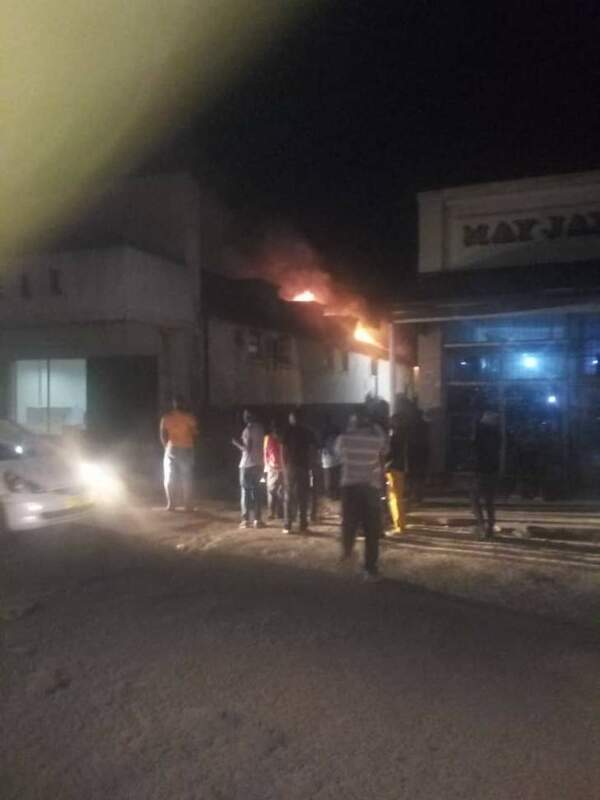 Three chain store apartments in Kadoma have been razed down by fire. 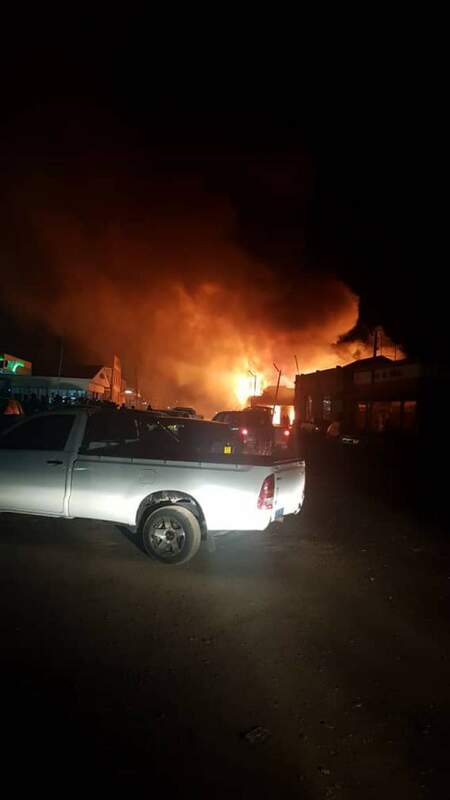 The affected stores are Edgars, Jet and Coloursel in an inferno that broke out late last night destroying the buildings and merchandise including furniture. 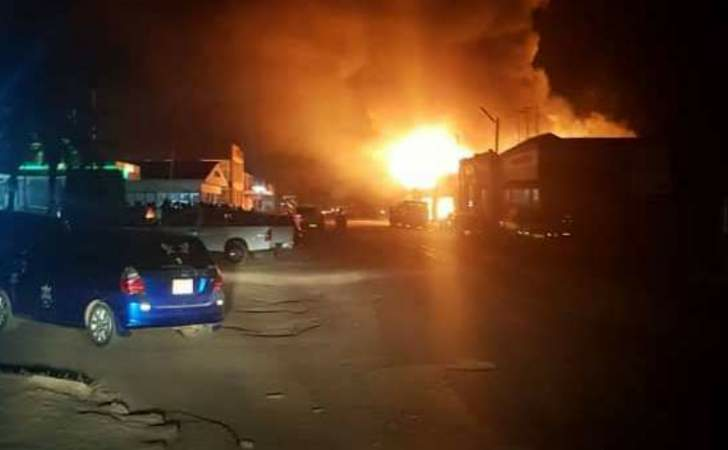 The fire is suspected to have resulted from an electrical fault. The value of the properties destroyed is yet to be quantified.